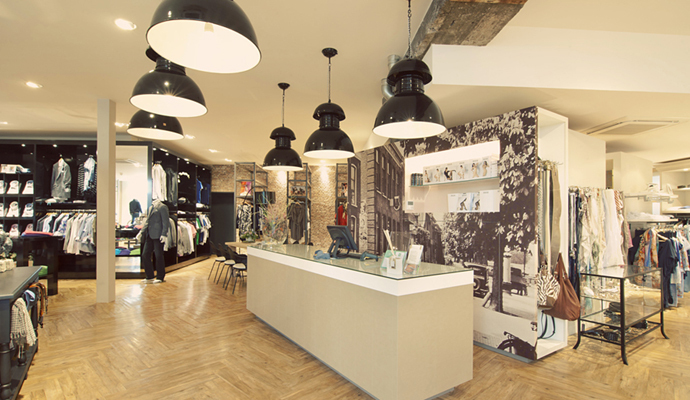 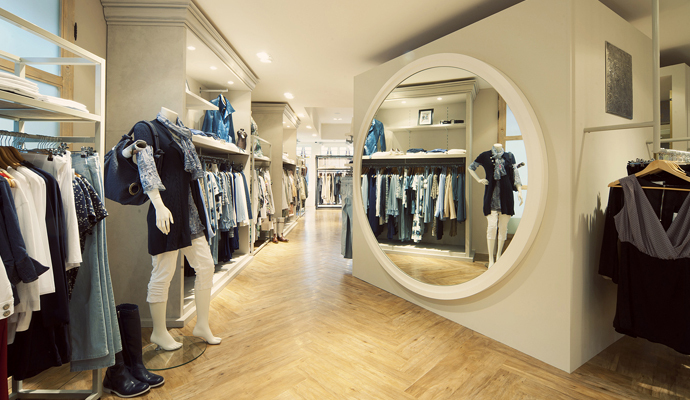 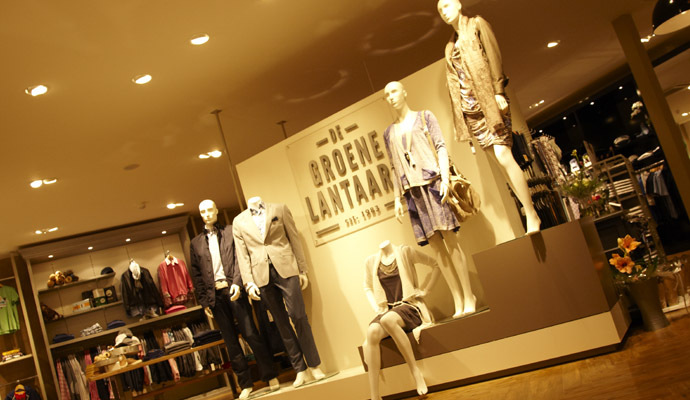 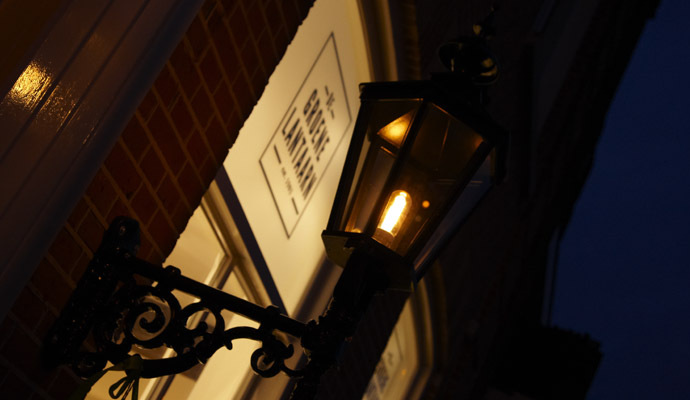 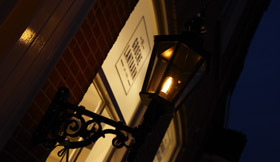 In de Groene Lantaarn is a luxury fashion shop in Genemuiden (NL). 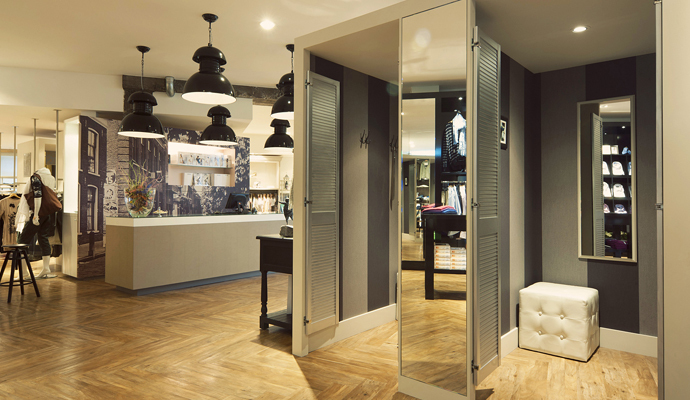 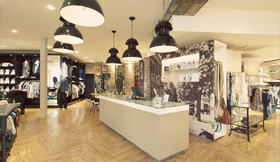 Retaildesign and realisation by WSB Shopfitting Group. 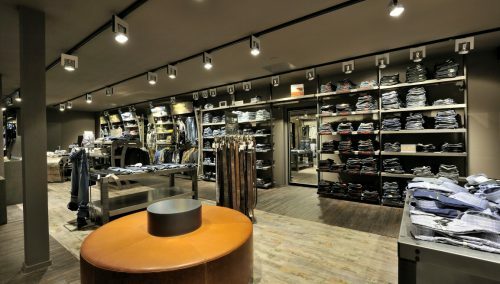 WSB works for successful retailers like Stout! 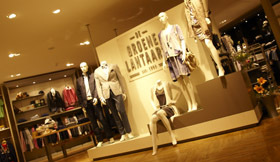 Fashion, Peter Fashion, Witteveen Fashion, Dirk de Wit, Deto Jeans, Gimbrere, Cora Kemperman, Xclusief Mode, Spelnsijder Mode, Janse Mode, Dixons, Intersport, Hanwag, Brunotti.